Specialty tools for your kitchen. 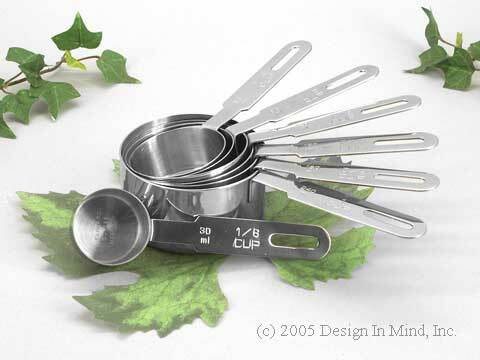 A selection of tools to help prepare tea foods. 250 replacement toothpicks for Willie Woodpicker. 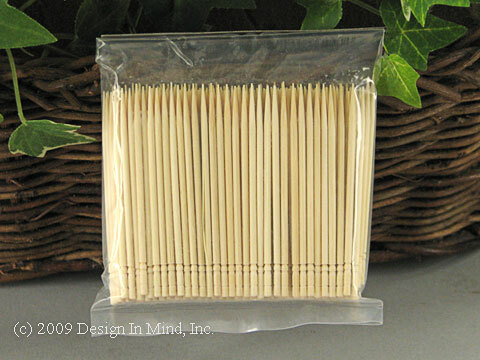 These decorative toothpicks can also be used for appetizers. Push Willie's head and he picks up a toothpick for you! He's a novel guest at the buffet table too - keep him near the appetizers. Willie comes complete with 20 toothpicks. 5" tall. 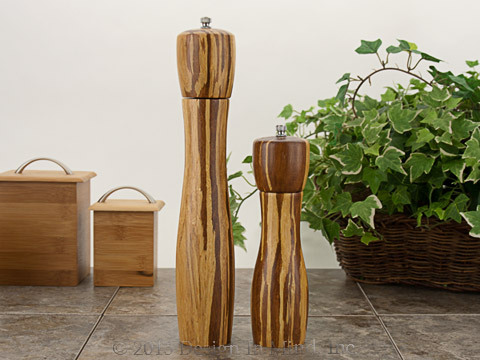 Heavy, crushed Bamboo salt or pepper mills feature ceramic grinders for easy adjustment and consistent performance. 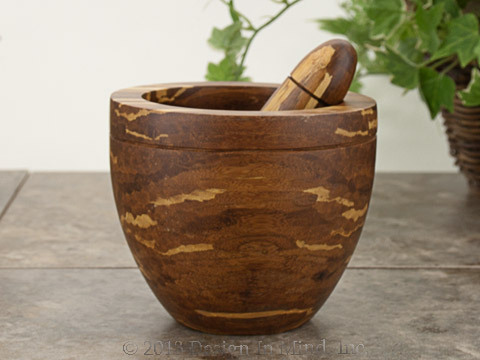 Ideal for quickly grinding your favorite whole pepper blend or coarse salt. About 2.5" dia. x height indicated. Hand wash. Made in China. 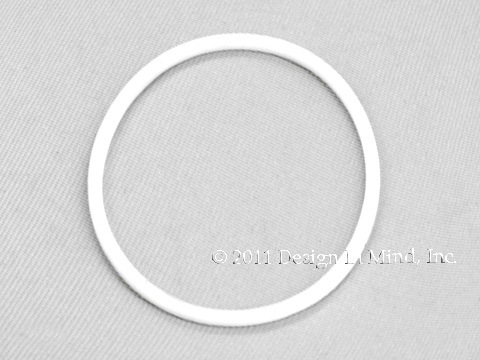 Tribest replacement o-ring for grinding or blending blade assembly. Tribest Personal Blender 16 oz blending cups with Lids. Set of 2. BPA free. Stainless steel replacement blades for the Tribest personal blender. 2-prong grinding blade or 4-prong blending blade. 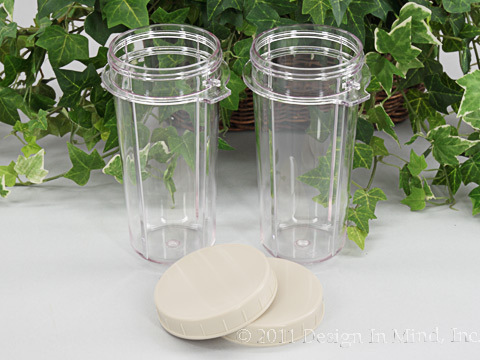 Commuter lid for the Tribest personal blender containers. The perfect lid for those who want to enjoy their drink on-the-go! Tribest Personal Blender Model PB-250. Smoothie time is here...crush ice for drinks, whip up a milkshake, grind nuts, seeds, and even coffee beans. Lightweight and portable - uses regular electrical plug. Made of polycarbonate. All-in-one container for blending, serving and storage. does a great job crushing ice, grinding spices and coffee beans. I use it daily for my smoothies. Easy to use and clean. Very versatile. Make homemade dressings and hummus. I love that I can get replacement parts for my Tribest. Nice selection of cup sizes, 8, 16 and 24 oz. 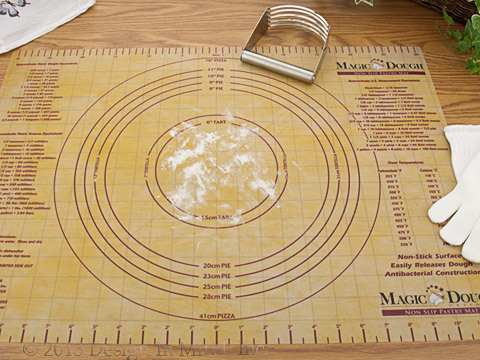 This non-slip 18" x 24.5" mat provides a non-stick surface for kneading and rolling out dough. Handy guidelines for 6" tart up to 16" pizza , plus numerous metric conversions that will save you time when converting recipes. Stores easily in the 18 3/4" x 2" tube it comes in. 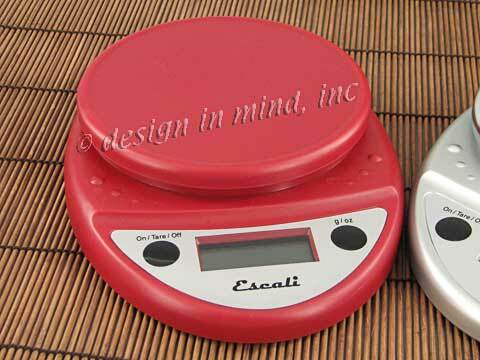 Hand wash.
Digital scale by Escali is ideal for kitchen, office or hobby. Displays in ounces, pounds+ounces or grams. Reads up to 5000 grams (11 Lbs.). Accurate to 0.1 oz/1gr. Tare function. Automatic shut-off. Includes 2 AA battieries. Made in China. These rice and sauce bowls have a wonderful glazing technique that creates a crackle glass-like finish on the interior that contrasts the earthy brown matte exterior. 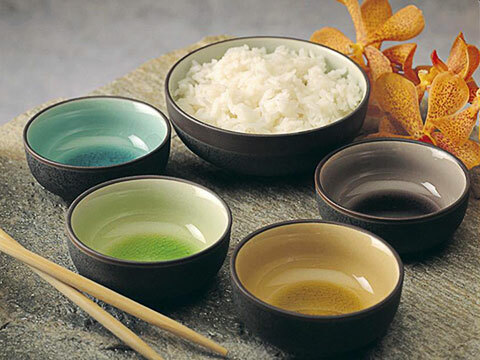 The small bowls are ideal for dipping sauces and the large bowls are great for rice or steamed vegetables. Both sizes of porcelain bowls come in all 4 of the assorted colors shown: wine, yellow, green, and blue. Sauce bowl is 3" dia. Rice Bowl is 4.5" dia. Dishwasher safe. We think these bowls will also work great as tea bag tidies. 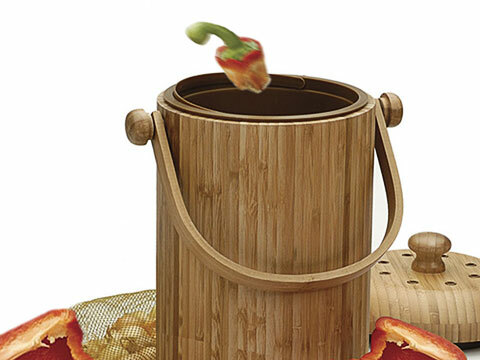 Bamboo compost pail to collect used tea leaves, spent coffee grounds (plus the filter), fruit and vegetable scraps. Looks wonderful on your countertop too! 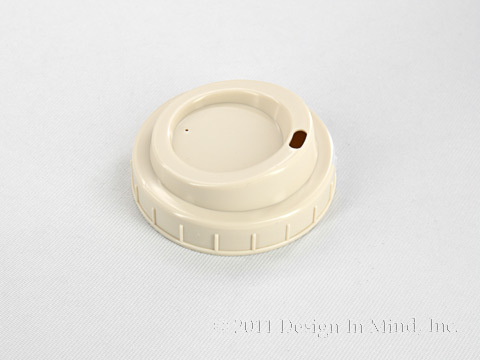 Designed with a removable liner and dual charcoal filters in the lid to keep odors contained. 3.25 quart plastic liner has a carrying handle for easy transport to the compost bin. 9.5" dia. (including handle), 11" h. Hand wash. Replace charcoal filters every 4 to 6 months or sooner if needed. Sold below. 11 5/8 by 16 1/2 inches. Place this mat on a cookie sheet and bake directly on it with no added grease. Gives beautiful browning and no sticking. Washes easily with soap and water. 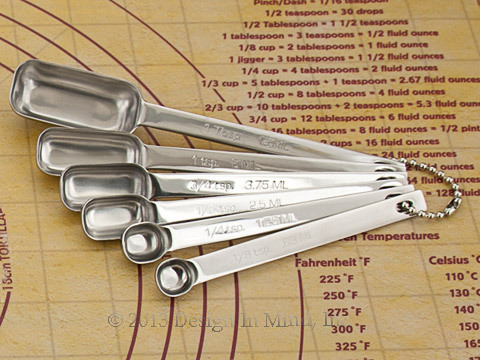 Stainless steel professional weight measuring spoons with long handles and long rectangular bowls to fit in spice tins easily. 1/8, 1/4, 1/2, 3/4, and 1 teaspoon; 1 tablespoon sizes. 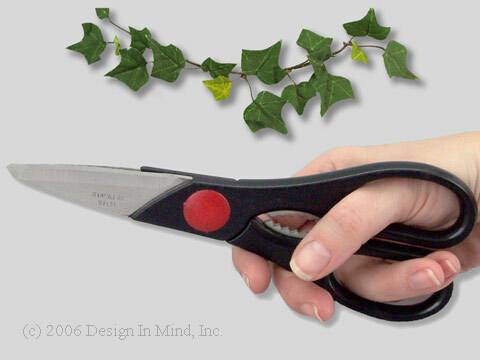 Stainless steel shears with bottle cap grip. 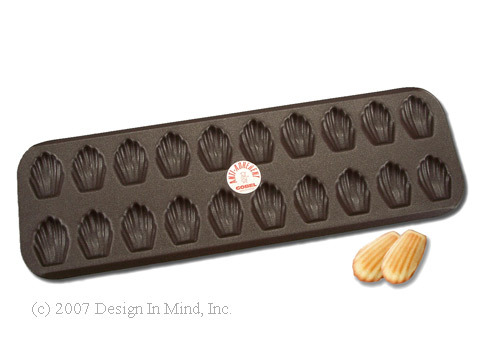 Madeleinette Pan made of heavy nonstick-coated steel. Makes 20 madeleinettes (1.5" x 1.25"). A wonderful treat with coffee or tea. Overall size 15.5" x 5". Hand wash and dry recommended. Made in France. 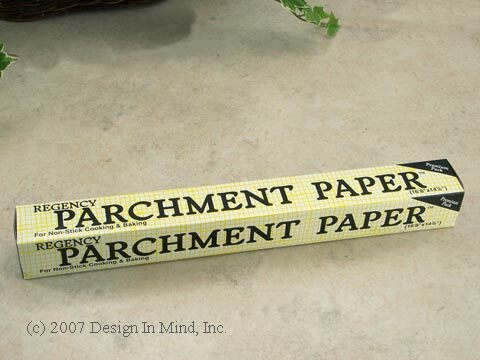 Parchment Paper (double roll). 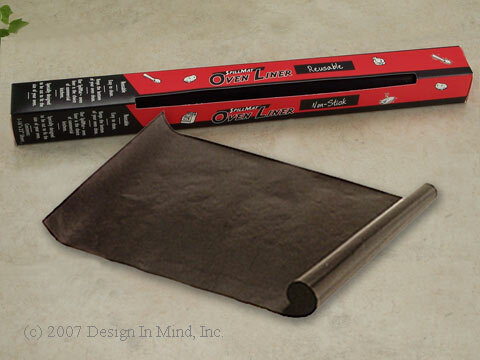 Great for: lining cake pans, cookie sheets, pizza pans, candy making, tamale wrapping, microwave liner and more! Withstands temperatures up to 450 degrees. Prevents sticking. Makes clean-up a snap! 31' 8" x 14 7/8". 41 sq. ft. 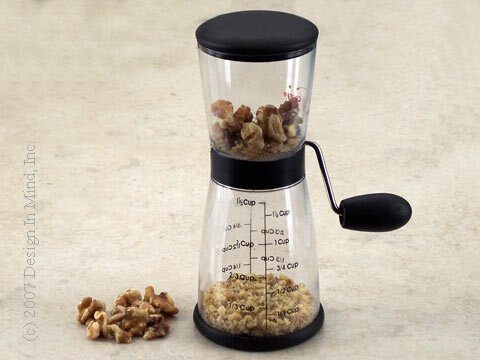 The Nut Chopper & Grinder is cleaverly made to produce 2 grinds. Turn the handle one direction for coarse chop, turn the other direction for fine grind. Non-slip bottom grips the counter and measurements on cup sides clearly show the amount of ground or chopped nuts. The chopper is made of ABS, Stainless Steel and Sanoprene and is for right or left handed use. 8"h x 3 3/8" dia. less handle. 1 1/3 cup capacity. Dishwasher safe. 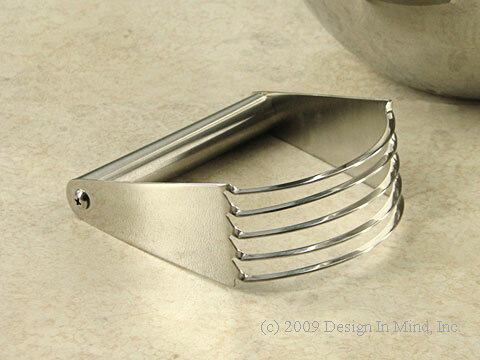 This is a great pastry blender one that is tough enough to cut through cold butter without buckling in. And if you read our blog about "scones" you'll see cold butter is a necessity! 4.5" x 4.5" x 1.75". Stainless steel. Made in China. 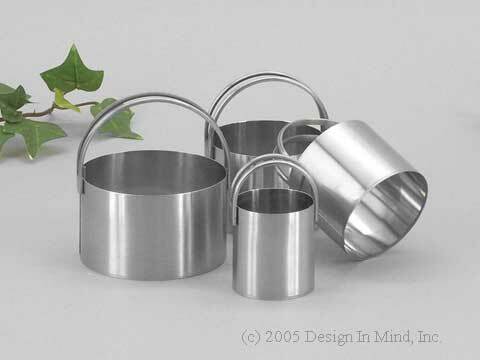 Stainless steel professional weight measuring cups with long handles. 1/8, 1/4, 1/3, 1/2, 2/3, 3/4, and 1 cup sizes. 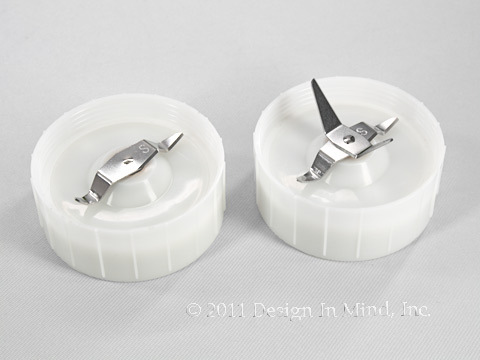 Tall stainless steel biscuit cutters with double handles and crisp edges in 1 1/2, 2 1/8, 2 3/8, and 2 3/4 inch diameters. 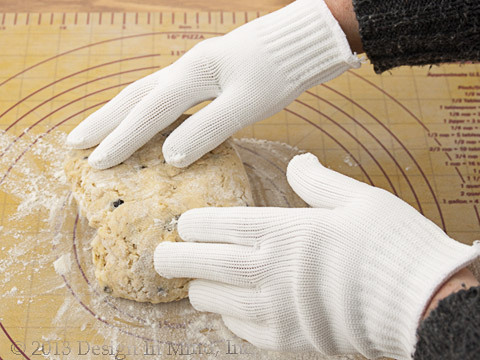 100% nylon gloves for stick free kneading of any dough. Prepare your favorite tarts and quiches at home with these French pans. Removable bottom makes serving easy. 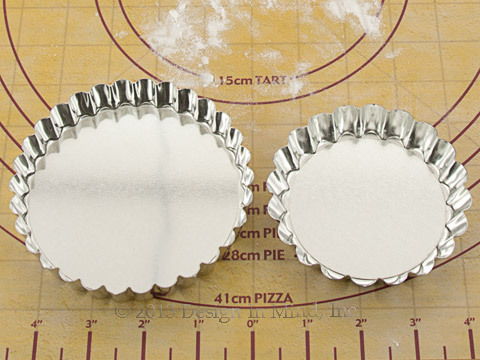 Made of tin-plated steel, which provides even baking. Very durable. Available in two (hard to find) sizes, 4" and 4.75" diam. Hand wash and dry. Made in France. 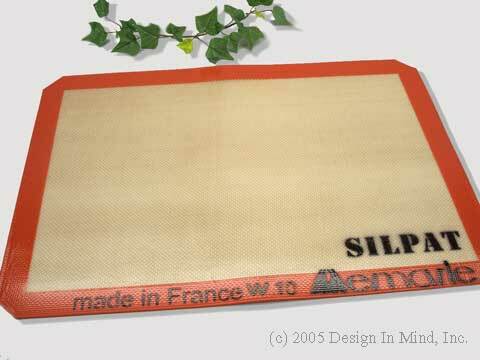 Keep the bottom of your oven clean with the SpillMat Oven Liner. 16" x 23". Reusable, easy to clean, non-stick and heat resistant up to 600F. Easy to trim to fit your oven. Hand wash. Not for use in ovens with concealed heating elements. 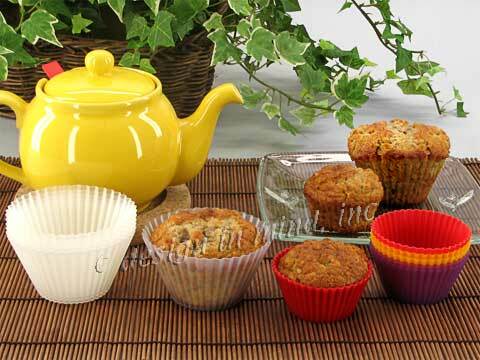 Silicone Baking Cup sets in two sizes. Made of high quality food grade silicone. Great for muffins, cupcakes, and other single serving uses such as: candies, nuts, dressings and dipping sauces. No muffin pan needed. Prepare and fill cups according to recipe. Place on a cookie sheet and bake as directed. Set of 6 clear Texas size: 3 1/2" dia. x 2" h.
Set of 6 Jewel tone cups: 2 5/8" dia. 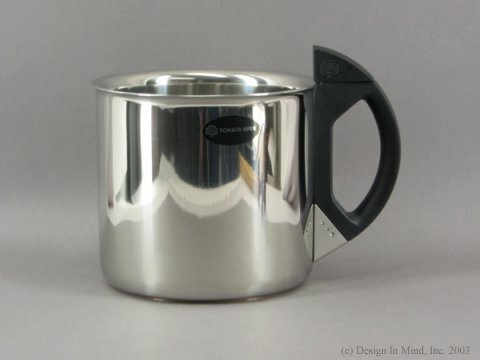 x 1 3/8" h.
Unique 1.5 quart double wall stainless steel double boiler is superb for making custards and other foods that require carefully controlled cooking temperature. The water chamber is filled through the handle (uses just one pint) and a harmonica whistle tells when the boiler is ready to use. 4 cup capacity with unique angled scale that can be read accurately from above. 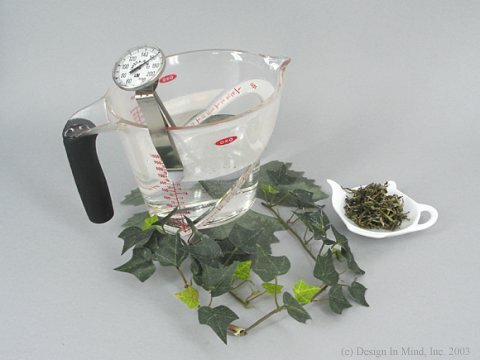 Great for measuring water for tea, and it pours well also! 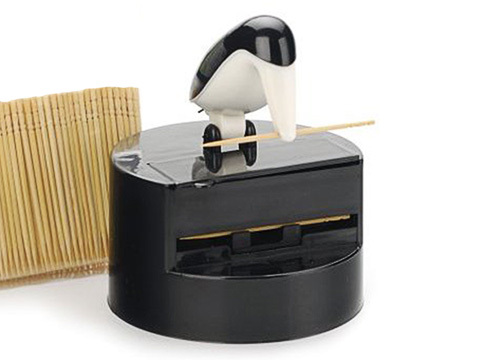 Great for gadget lovers! 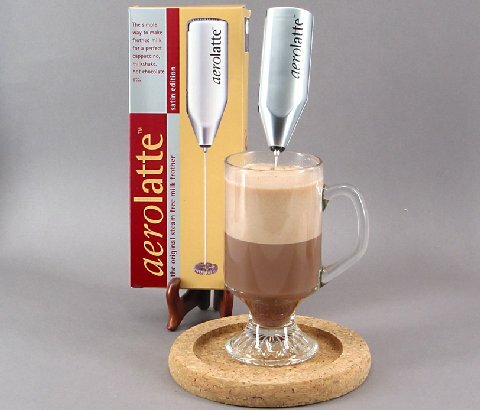 Absolutely the most fun and efficient way to mix powdered beverages, and it whips up a great froth too! 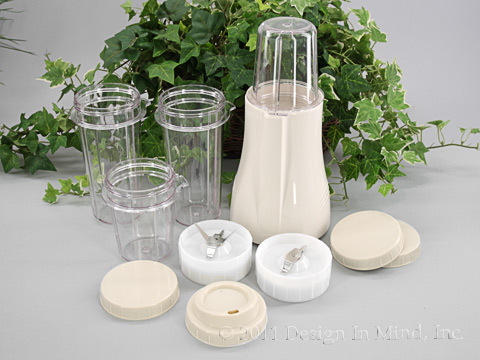 Use it for the drink mixes, or for powdered baby formula, salad dressings, and mixing flour/water thickeners. It froths milk without steam, and can do small batches of whipped cream. Uses two AA batteries (included). Microplane Grater Slide Attachment works with the Microplane Graters shown above except it cannot be used with extra coarse grater item GM352383. Grate small veggies nuts and chocolate chips with ease and protect your fingers too! 3" x 2 5/8" x 2 1/4". Dishwasher safe but rinse grater attachment in warm water immediately after each use for best results. Microplane graters, stainless steel, and razor-sharp to grate your fresh ingredients perfectly. 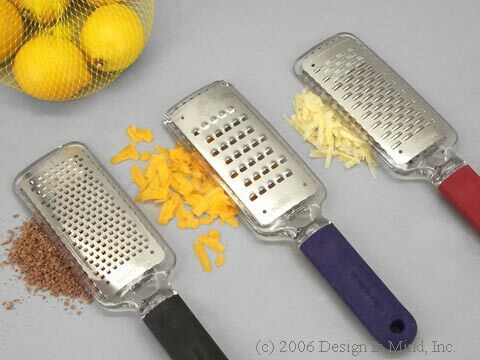 Coarse grater (black handle) best for hard cheeses, chocolate and garlic. Extra Coarse grater (blue handle) best for soft cheeses, chocolate and onions. Medium Ribbon grater (red handle), which grates in both directions, makes ribbons of soft cheese, onions and chocolate. Each comes with a protective cover. Dishwasher Safe. Overall dimensions: 10 3/4 " x 3 3/8" x 7/8". I need a great scone and cream recipe! How do I check my order online?